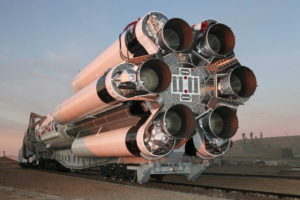 Russia has suspended development of the Proton Medium rocket that U.S.-based International Launch Services (ILS) began marketing two years ago as its answer to SpaceX’s Falcon 9. 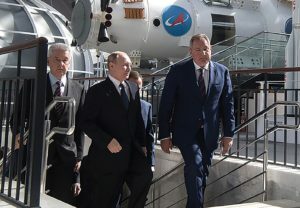 In his first interview as head of Russia’s Roscosmos space corporation, Dmitry Rogozin confirmed reports of the venerable Proton rocket’s coming demise and suggested Russia is looking to make its segment of the ISS more autonomous. 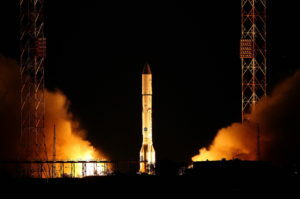 Russia’s Proton rocket launched for the first time this year April 18 with a military communications satellite for the federation’s ministry of defense. 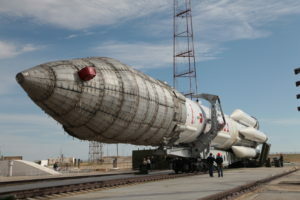 International Launch Services says Russia’s Proton rocket will be better able to compete for constellation launches, along with other missions, thanks to new orbits accessible through an upcoming variant of the rocket. 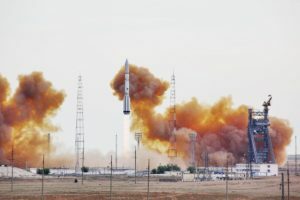 The top executive with the U.S. firm that markets Russia's Proton rocket blasted what he characterized as a recent slew of misinformation surrounding the vehicle. 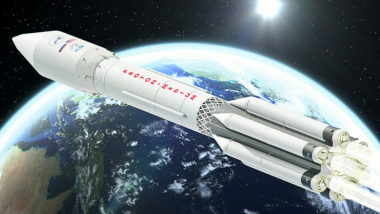 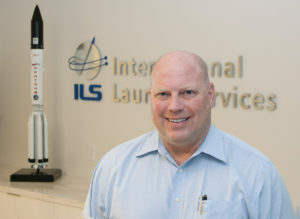 International Launch Services expects its new, scaled-down variant of Proton-M to be a more direct competitor with SpaceX’s Falcon 9 rocket than the current heavy-lift version ILS has used for decades. 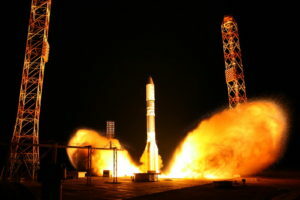 International Launch Services completed its third and final 2017 commercial Proton mission today, launching the AsiaSat-9 telecommunications satellite from the Baikonur Cosmodrome. 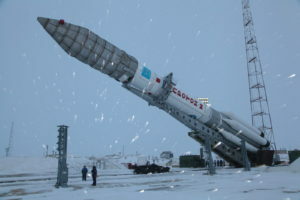 The Proton last launched almost exactly one year ago, having been grounded by technical issues since then. 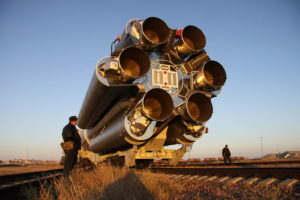 The head of state rocket engine manufacturer Energomash, said that 71 engines require "complete overhauls" to correct defects found. 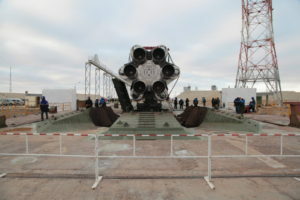 International Launch Services is adding a larger payload fairing for its Proton rocket, but deferring development of one of two smaller versions of the vehicle announced last year. 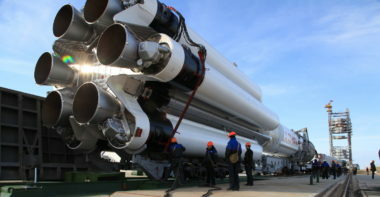 International Launch Services, the commercial arm of Proton rocket manufacturer Khrunichev, says it still expects to complete all three launches planned for 2017 once Proton returns to flight.